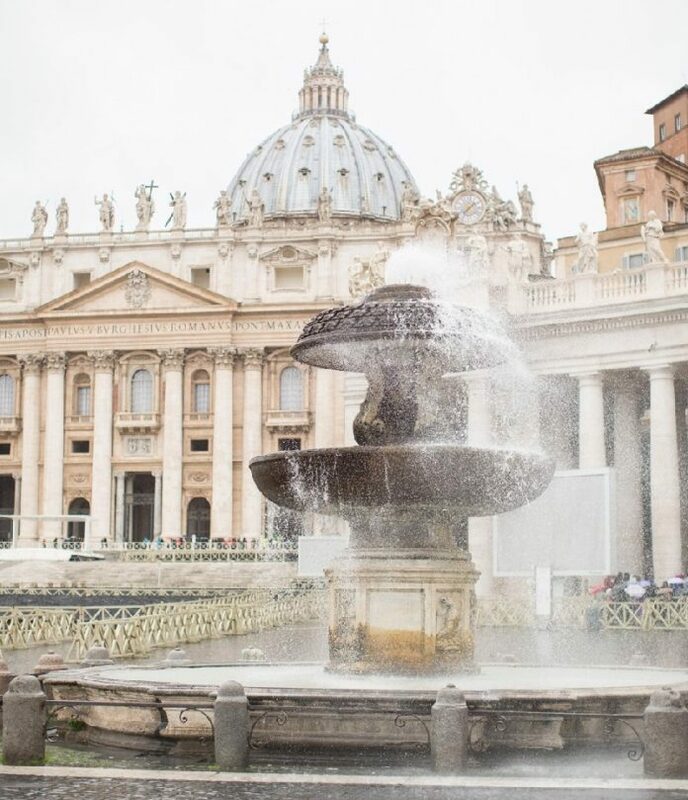 This beautiful fountain can be found in Vatican city and is made of two tiers. It’s a stone sculpture giving the fountain a very menacing appeal. If you get close you’ll get splashed but it’s worth it for a closer view of this masterpiece. Click the next ARROW to see the next image!